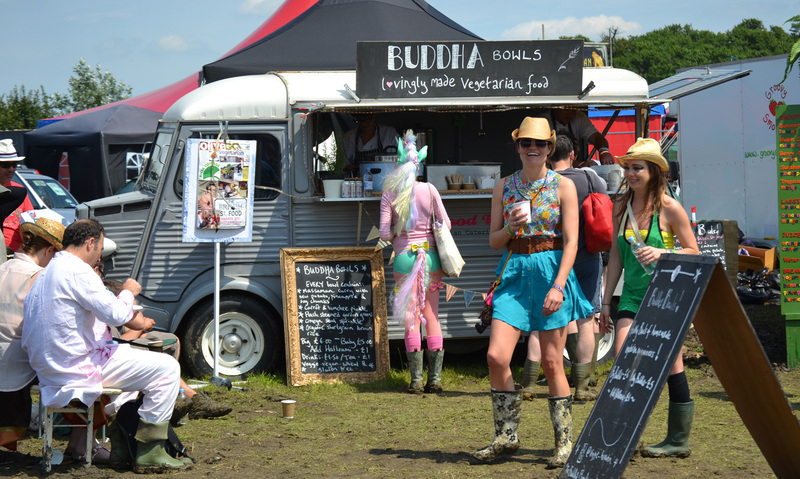 The fantastic Wholefood Heaven are on a mission to show that totally plant-based food can be just as delicious and satisfying as meat and with their multi-award winning buddha bowls, they're doing a great job! 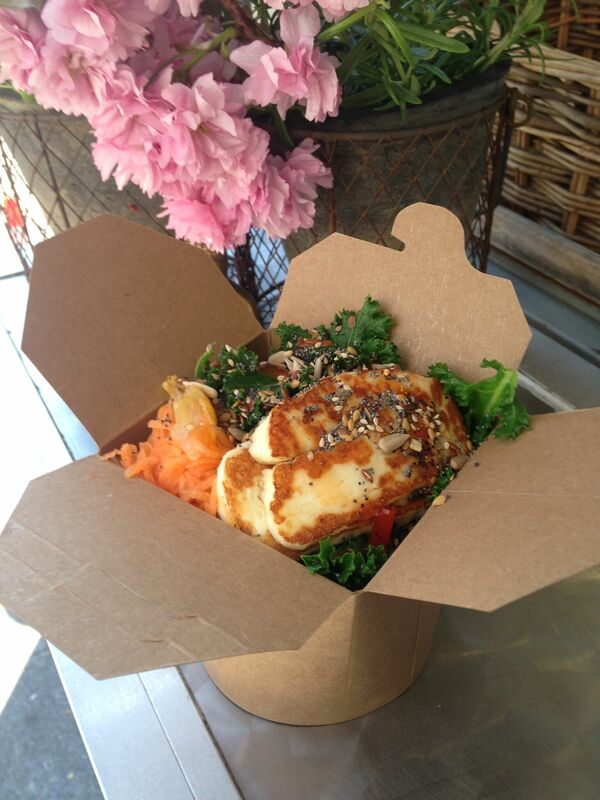 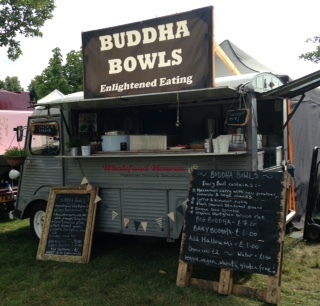 The wonderfully talented David and Charlotte decided to put their many years of restaurant experience into a real passion project and created the buddha bowls which have been one of the pioneering dishes in proving that you don't need to eat meat to be satisfied! 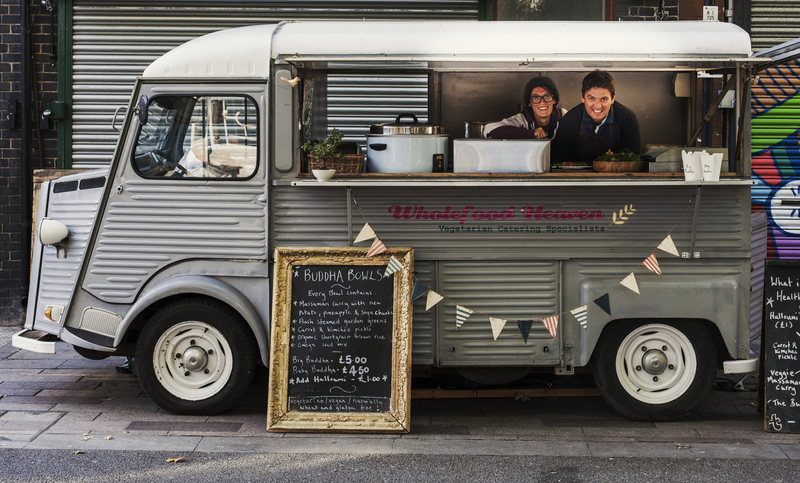 The bowls, which are essentially a pimped up Massaman Curry, are served out of a beautiful vintage Citroen van and contain only the very best, freshest and local ingredients. 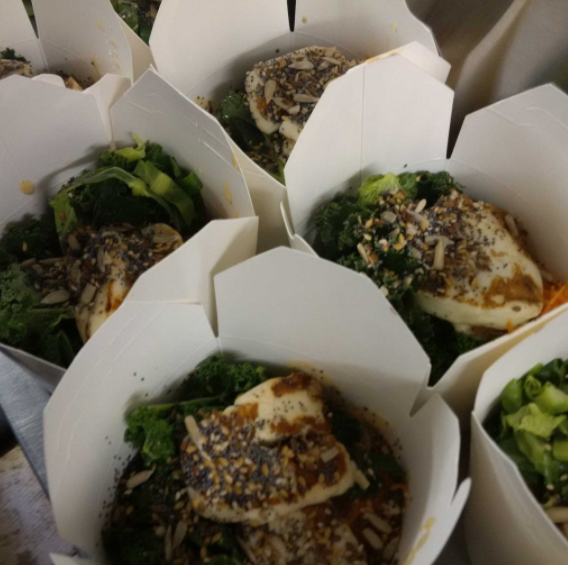 As well as being phenomenal chefs, David and Charlotte are hugely efficient as well and are able to churn out over 80 portions an hour! 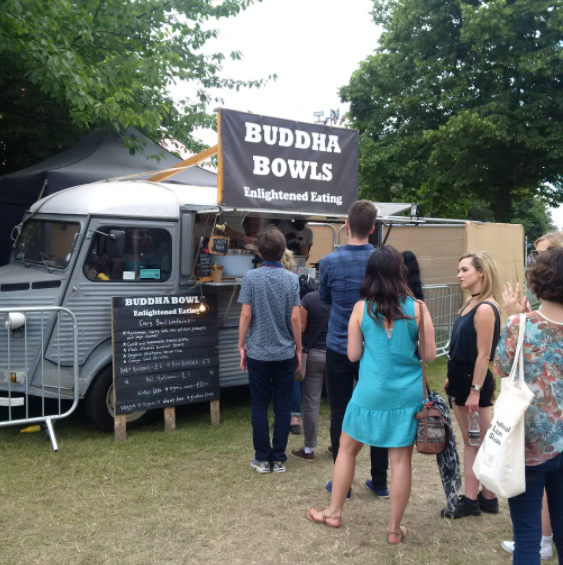 Their signature Buddha Bowl is previous winner of the prestigious ‘Best Dish’ at the British Street Food Awards and you can book them for your event right here!